Everyone wants a relaxing dining experience during weekends or a happy hour after work. Of course, nothing can beat a cozy feeling while enjoying out-of-the-way dishes and a great music all in one place. Having said that, Davao City is blessed for housing some of the best resto bars and cafés in the Philippines. One remarkable place is Assembly Bar and Café. There are many things people need to consider when looking for a place to eat and unwind, and to have a quality time with their family, friends, workmates or colleagues. One important thing is the ambiance. Assembly Bar and Café’s interior is elegantly designed with dark brown – tinted walls as well as the couches. The wood design adds up a feeling of nostalgia. Lights are pleasant to the eyes, especially on the corner couch where unique bulbs are hung. These are customized light bulbs made from empty transparent jars. The seating capacity is 45-50 persons while it can accommodate up to 70 people for a standing party. If you are planning for a night out with your friends, Assembly Bar and Café offers the Friday Acoustic Night. The bar invites local acoustic bands to serenade the guests while enjoying great-tasting food. 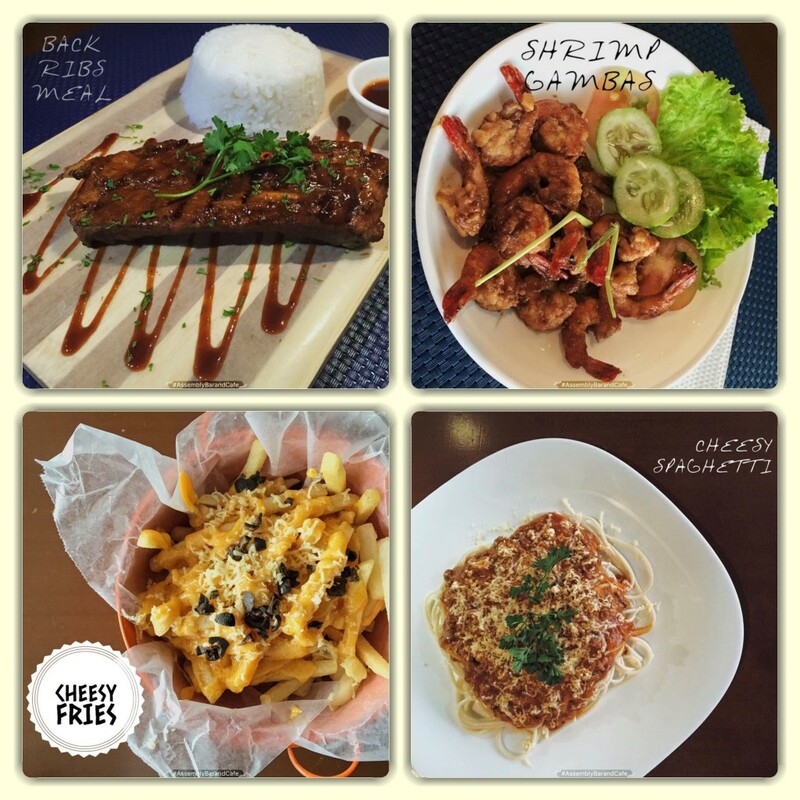 Some of their dishes are sausage platter, spicy chicken wings, chicken bucket, baby back ribs, fish and fries, chicken creamy carbonara, cheesy fries, shrimp gambas and the Assembly burger. All are served at reasonable prices. They also offer different varieties of drinks, such as T2 strawberry and cream tea, classic Mojito, lady’s drink “illusion”, double trouble, the Nespresso (my personal favorite) and the Assembly’s shot. 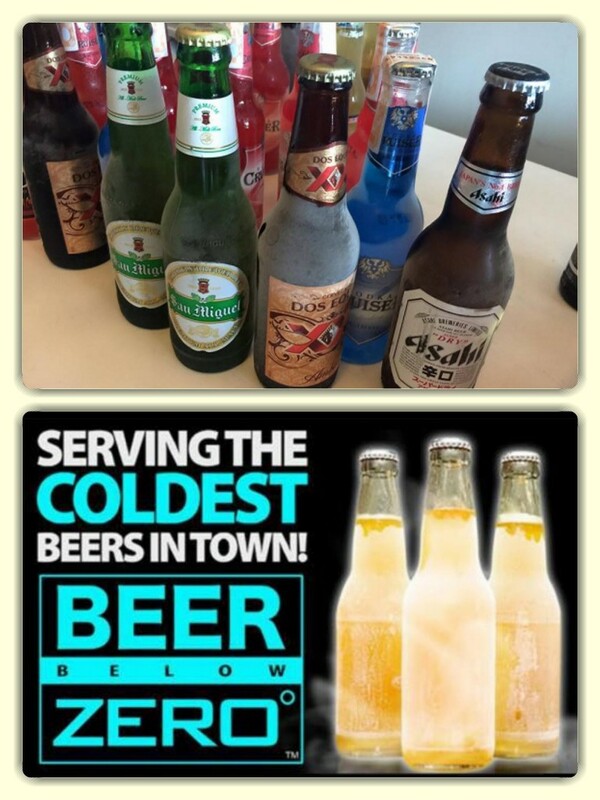 They also have the drink called “beer zero” which they claim as the first bar serving this kind of drink in Davao City. Assembly Bar and Café started operating on July 8, 2015. It is owned by Ryan Villaroman Mempin, nephew of Frank Villaroman, the security head for the City of Davao. It is managed by Peter Garcia Lim and Marketing Specialist Erique Mendoza. The bar is open from 11 AM to 2 AM, Mondays to Saturdays. Aside from Friday Acoustic Night, Assembly Bar and Café also has the Saturday Party Getaway where a DJ takes the show to entertain the guests. They also offer exclusive reservation for those who wish to rent the place for meetings, parties or any special gatherings. 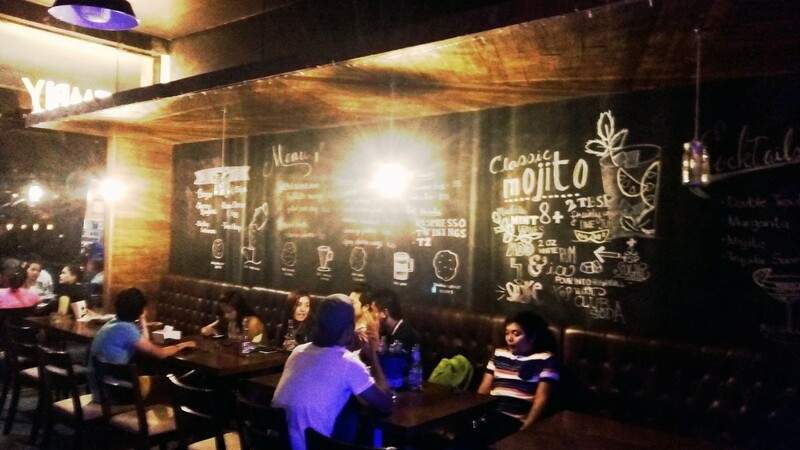 Assembly Bar and Café is conveniently located at Damosa Gateway, Mamay Road, Lanang, Davao City. For inquiries, you can visit their Facebook page or manually search “Assembly Bar and Café”. You may contact them at (082) 327-3485.